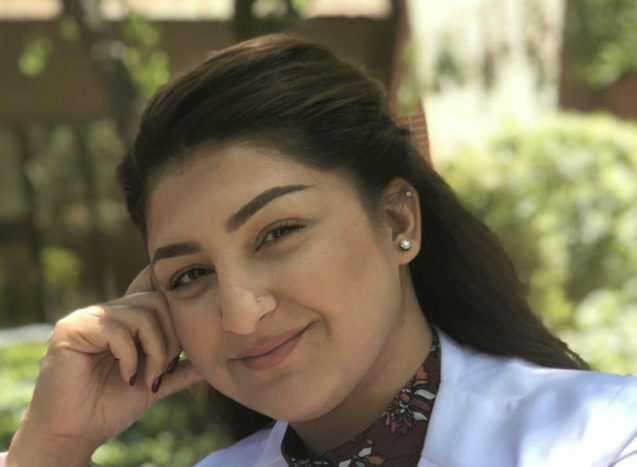 Born and raised in the Bay Area, Hasina Mojadidi PA-C has a passion for treating patients in her community. She graduated college from the University of California, Davis with a Bachelor’s of Science. She then received her Master in Science in Physician Assistant Studies at Western University of Health Sciences in Pomona, CA. While being a PA student, Hasina was involved in treating the underserved in Los Angeles County, several being chronic pain patients. Additionally, Hasina has a degree in communications, which sets her over the bar in understanding her patient needs and delivering complete care. In her spare time, Hasina enjoys spending time with her family, cooking, and photography.